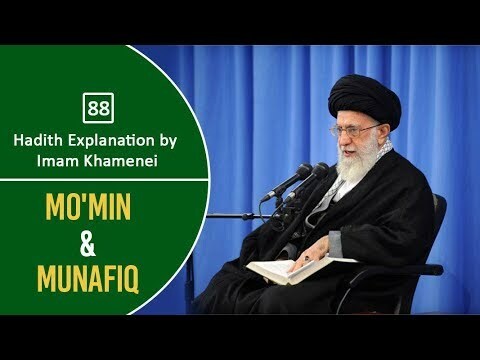 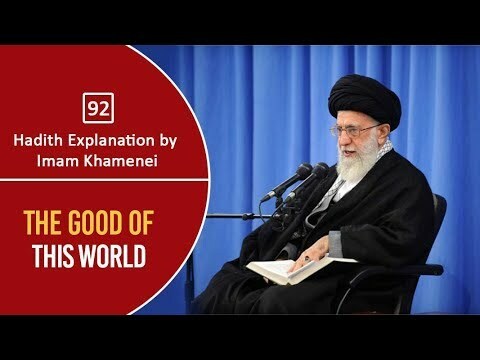 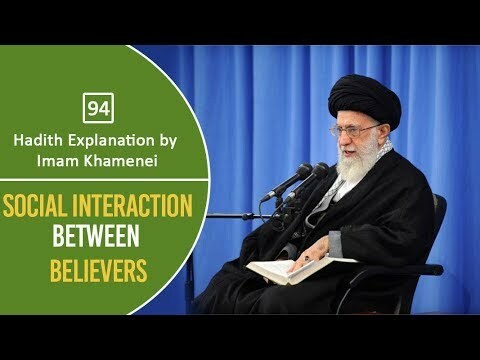 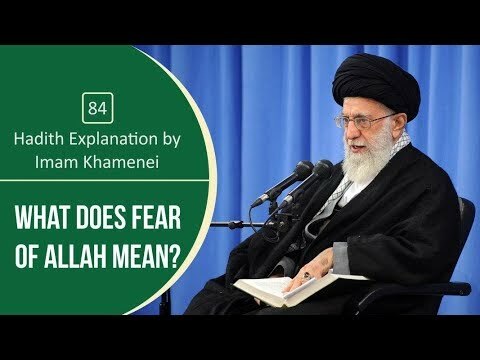 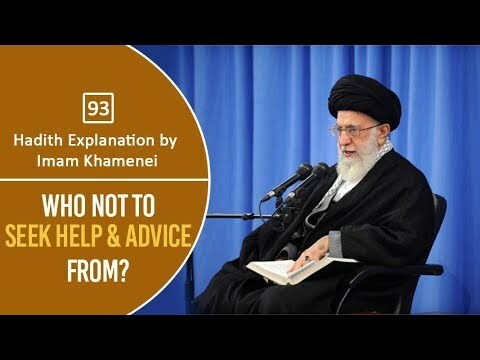  Hadith Explanation by Imam Khamenei | Miser VS Extravagant Ayatollah Khamenei explains in the light of a tradition from Imam Sajjad (A) how there exist two extremes when it comes to spending. He compares today\\\\\\\'s trends with that of the past and points out a dangerous culture that prevails today i.e. 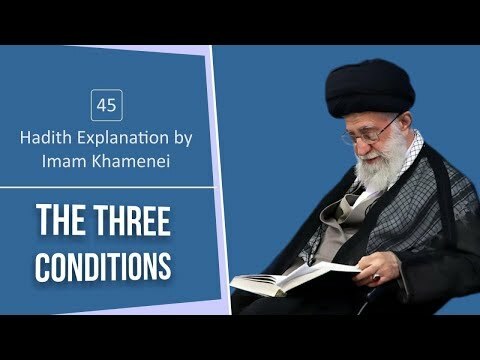 consumerism.